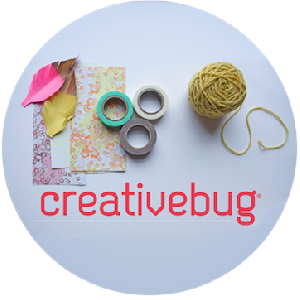 We’re excited to announce that we’ve joined Creativebug! Creativebug.com has more than 1,000 award-winning art & craft video classes taught by recognized design experts and artists. You’ll find projects for every occasion. To log in, you’ll need a Shaler North Hills Library card. You will be prompted to create an account. Ready? Go explore! Click HERE!